Tomorrow/Thursday from 6:30-8:30, join Commercial Drive Village Vancouver for a monthly commmunity potluck and FREE workshop. This month will be BIKE MAINTENANCE! 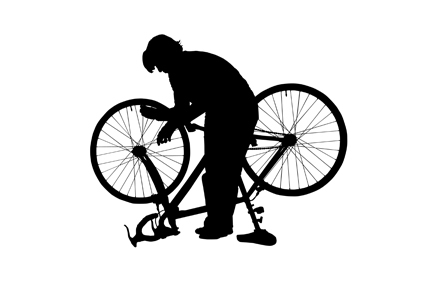 Bring your bike to work on and learn the basics of bike maintenance. We’ll have tools to use and a few knowledgeable people to help get your bike ready to ride. Workshops are the third Thursday of every month and you will receive reminder emails if you join the G-W Village email list. Pot luck is from 6:30 – 7:30 and the workshop is from 7:30 – 8:30.